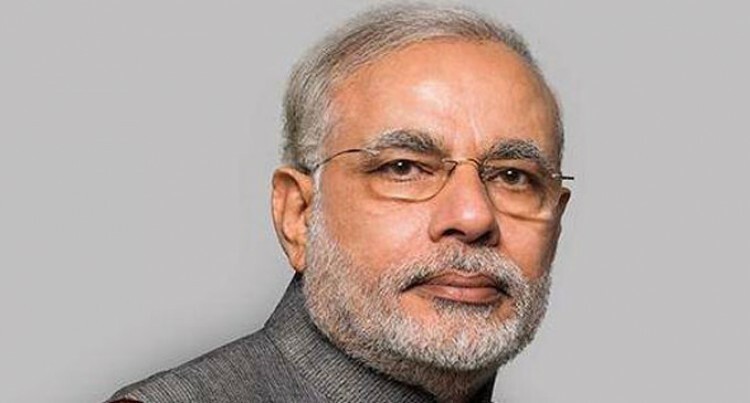 Prime Minister Narendra Modi on Wednesday welcomed the delegates of the Second Forum for India-Pacific Islands Cooperation (FIPIC) Summit to be held in Jaipur on August 21, saying he was “very optimistic” about the summit. Later, External Affairs Minister Sushma Swaraj welcomed the 14 leaders who arrived in India for the summit. In an address to the FIPIC leaders, she said: “You may be far from us geographically but you have always had a special place in our hearts”, according to tweets posted by external affairs ministry spokesperson Vikas Swarup. “India & Pacific Island countries are at the forefront of facing consequences of the adverse impact of climate change,” she said. “I hope you are also able to see and feel some of the rich diversity of India during your visits to Agra and Jaipur,” she said. She thanked the Pacific family for their support for India’s quest to become a permanent member in an expanded UN Security Council. She also thanked the Pacific family for helping declare June 21 as International Day of Yoga and for celebrating it with enthusiasm, Swaraj tweeted. “India stands ready to share its expertise and technologies for mitigation and adaptation to climate change with the Pacific family,” she said.